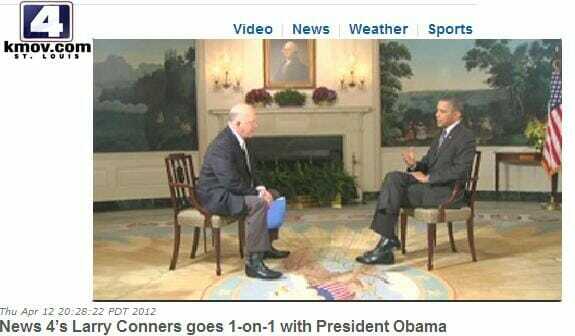 Last week Larry Conners revealed that after his interview with Barack Obama the IRS targeted him. He posted this on his Facebook page. After this Larry Conners was taken off the air until further notice. KMOV posted a statement this afternoon. You can write to the station manager here.